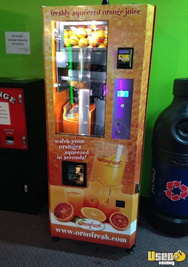 × Get a List of Healthy Vending Machines Near You! 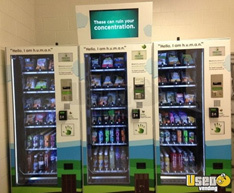 Healthy vending machines are the newest craze in vending. 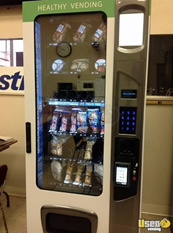 Because it's our job at USEDVending.com to stay current on vending trends, we thought you should know! 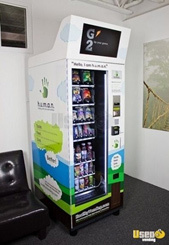 Our startup vending businesses save 50%+ by investing in used Naturals2Go or HUMAN healthy vending machines instead of paying $5k to $10k ea. 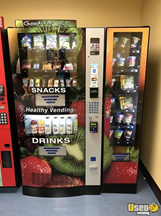 Call us or search by zip code to see how many used or preowned, but new, healthy vending machines we have for sale near you! 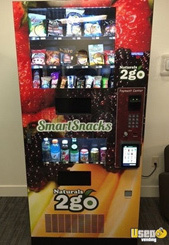 Enter your Zip Code to find Healthy Vending Machines near you! 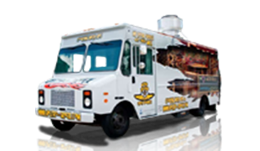 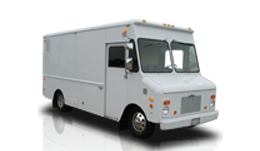 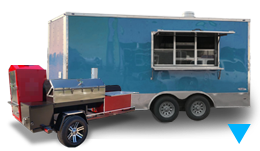 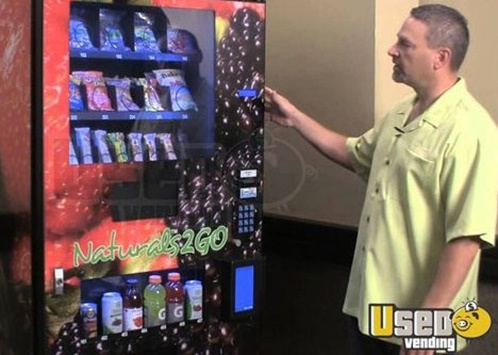 We have healthy vending equipment & vending combos in nearly every state where it's easy to pick them up and avoid any shipping costs or frequent shipping damage nightmares. 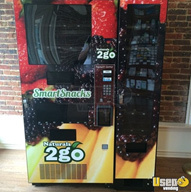 Browse hundreds of healthy vending machines for sale on our site, but know that our inventory changes daily - if you see a deal, Grab It! 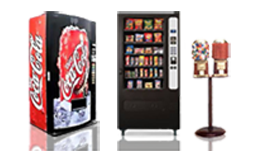 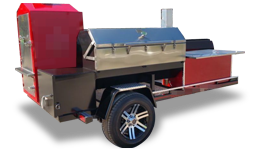 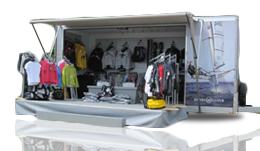 We get sellers from all over the country with different types of units.